Amanda Bynes has been developing quite the reputation over the past year for her peculiar behaviour, both on the streets of New York and on Twitter. Following her recent arrest, the former child star has come out to accuse basically everyone of wrongdoing - everyone but her that is. 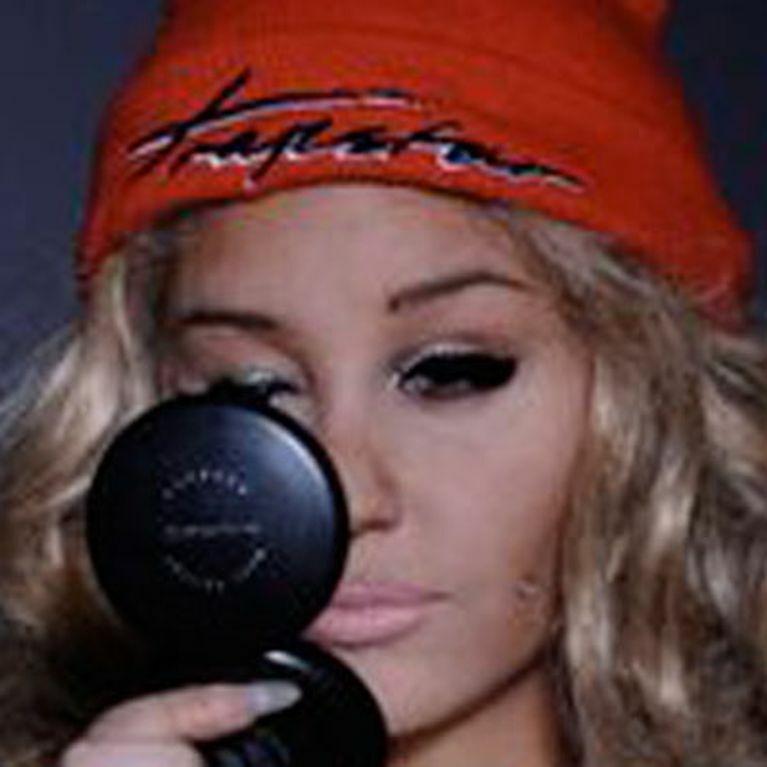 Amanda Bynes has spoken out on Twitter to deny all charges laid against her last week. She has also addressed all the "lies" that have been presented about her in the media. Familiar with some very bizarre Twitter behaviour, Amanda has been all over the social media site to remind people that she is actually a "good girl". The online rants have come after she was taken to a mental health facility following her arrest for allegedly throwing a bong out of her apartment window. She addressed stories by TMZ and E! Online with long posts about the illegality of the NYPD's actions and the insistence that she is not mentally unstable. She wrote her final word on the matter: "For once and for all, this is the last thing I'll say about the mistaken arrest. "I'm suing NYPD for illegally entering my apartment, lying about drugs on me and lying about me tampering with non existent drug paraphernalia, then I'm suing for being put into a mental hospital against my will, then locked up overnight for coming home after a facial and working out with my trainer like the good girl that I am." She went on to claim that not only does she not take drugs or drink alcohol, she is in fact allergic to them! She said: "I'm allergic to alcohol and drugs and don't partake in any of the above. "I'm so offended by all of this but so proud to not be a drug or alcohol user. I don't need to talk about this anymore." The 27-year-old was adamant that she's going to make the NYPD pay for their actions. She said: "Everything they did was against the law and The judge saw that there was no drugs on me or proof of any type of bong or mental illness. "I was so offended to even be taken to a mental hospital and they would not let me call my lawyer until the next day after being in jail all night, then I went to court and was immediately released because the judge saw that I was wrongly arrested. "The cops found no proof of any type of drug use or evidence of drug paraphernalia such as a bong in or around my apartment." And it's not just the police force that's set to face the wrath of Miss Bynes. She continued: "I'm also suing my apartment complex for lying about me smoking in my building. "You can't lock up an innocent person!" Slightly out of left field, the former child actress then added her future plans regarding a career in rap music. She told fans: "Look forward to seeing me in music videos! I'm getting in shape and getting a nose job! I'm looking forward to a long and wonderful career as a singer/rapper!" She even reportedly tweeted pop star Rihanna, asking to duet with her. This came after alleged false tweets were sent from her account to the Diamonds singer, apparently slamming her for being "fugly". The now deleted tweets said: "Chris Brown beat you because you're not pretty enough." Amanda has since denied posting them, claiming they were mocked up fakes. They do not appear on her otherwise very colourful feed.